It is not pleasant to think about, but most likely, there will be a time, in our lives, that an unexpected event, could leave us without the ability to act or speak for ourselves. If a condition should arise, through a medical situation or possibly an accident, where you can’t take care of your own finances or speak for yourself when medical decisions are being made, who will step in for you? If and when this condition should arise, it is too late to plan, so it is important to make these decisions as part of your estate planning process. The documents you will need to consider, enabling you to put a plan in place, which will survive a disabling event and help to guarantee security in later years are; a Durable Power of Attorney, Living Will, statutory Advance Medical Directives and Living Trust. 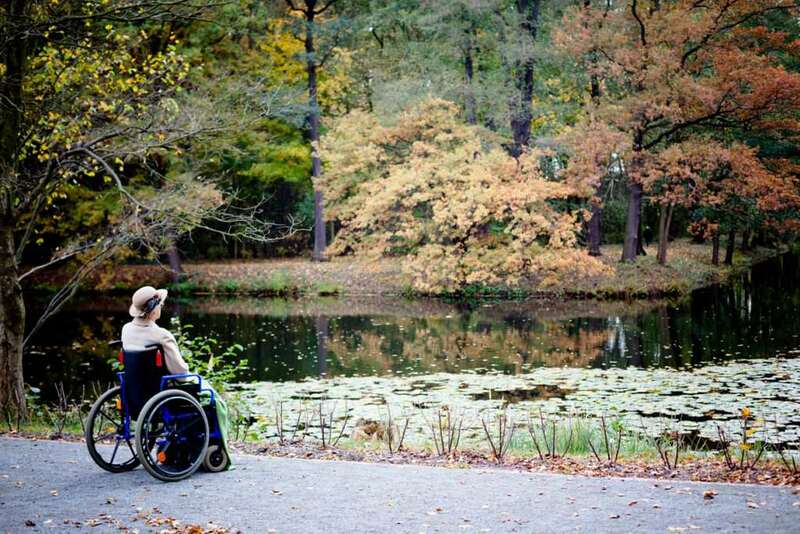 The Power of Attorney can address and avoid problems which arise when you become disabled, incapacitated or otherwise unable to manage your own financial affairs. This document gives you the ability to designate an individual you trust, while you still are fully competent and lucid, to perform transactions such as paying bills, conduct banking transactions, executing bond and stock transactions, buying and selling property, operating a business and performing many other functions in the event of your incapacity. A Health Care Proxy is an advance medical directive, which allows you to name a health care agent to make health care decisions for you. This document allows for important health care decisions to be made by a family member or other person who knows your values and opinions regarding your end of life treatment. A Living Will is an advance directive in which you state your wishes regarding future end-of-life decisions and medical care. Specific instructions are included about the type of medical treatment that you may or may not want to receive in the event of a terminal illness. For instance, you can decide if you want or do not want mechanical respiration, feeding tubes, cardiopulmonary resuscitation (CPR), or antibiotics and medications for pain. Living Wills must be in writing and are usually signed by you and two witnesses. The form required by law should be followed and delivered to your family physician and close family members. Once you begin planning for your health care arrangements, considering the possibility that you may become incapacitated, you find hat there are nuances to dealing with this unpleasant possibility. It is important that you get a clear understanding of the different terms and make the best use of each legal instrument. For people who are Orthodox Jews, medical advance directives should be prepared ensuring medical decisions are made according to Jewish Law – Halacha. A Living Trust allows you to transfer your assets into the Trust, while providing instructions regarding how the assets will be managed. Your Trust can clearly state your wishes about how finances should be handled for you and your loved ones, while you are alive and after you are gone. Will based planning is more limiting and requires your estate to pass through the probate court process, which is open to the public. Trust based planning is private and doesn’t require court intervention. Planning in advance for your health care and financial management, can provide peace of mind, minimize disputes between family members, who would argue about decisions (absent your guidance), preserve family harmony, and can be one of the greatest gifts to your family. Monet Binder Law, P.C. will help you to plan for the unexpected and make sure that your best interests, as you see them, are able to be carried out on your behalf, when you are not able.